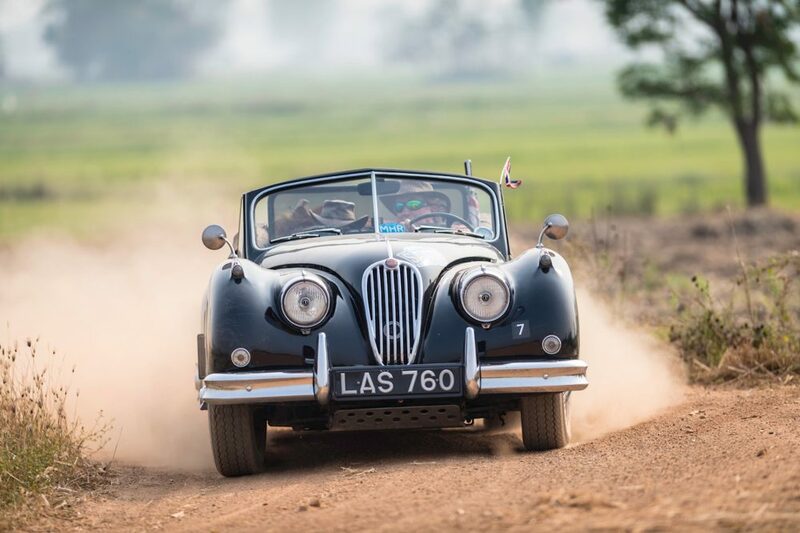 Rally the Globe, a new club organizing rallies internationally for the growing number of like-minded vintage and classic car owners and enthusiasts, has just announced its latest event. 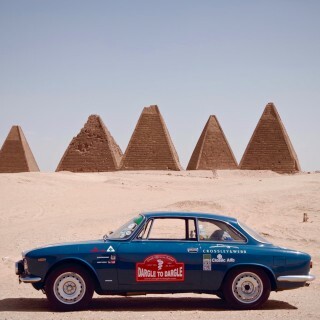 And it’s a 19-day 2000-mile plus adventure across Africa! 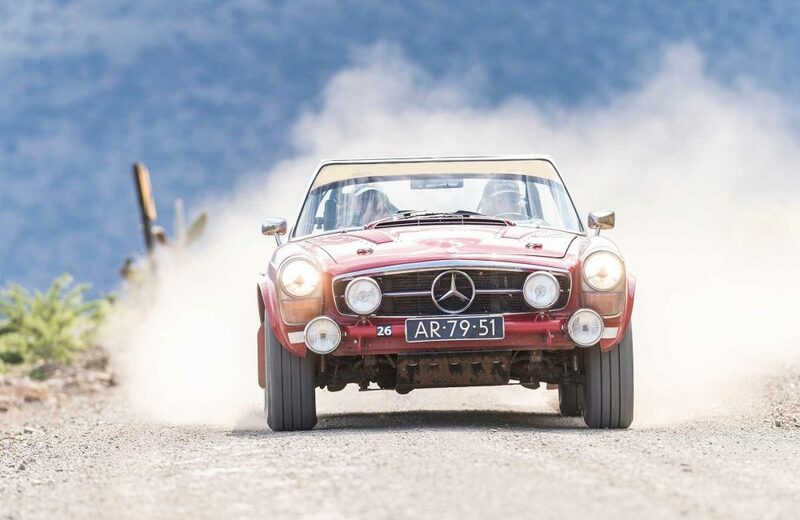 The inaugural Southern Cross Safari happens on February 15 to March 5 next year and takes in several iconic and spectacular locations on unforgettable driving routes across East Africa. 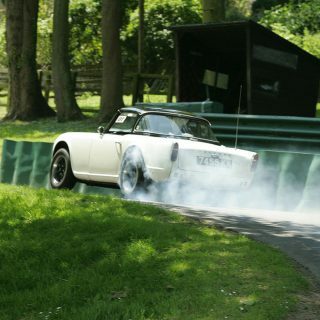 It is open to drivers and crews of all abilities competing in vintage or classic cars built before the end of 1976. 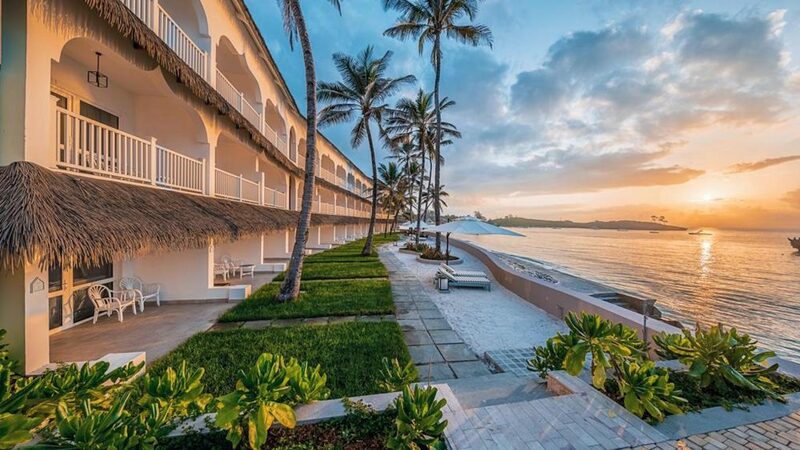 The rally is set in Kenya and Tanzania and will have a luxurious hotel on the Indian Ocean as its base. The epic 2250-mile route takes in no fewer than nine wildlife-rich National Parks including the Serengeti, Masai Mara and Ngorongoro Crater. There will also be amazing views of the snow-capped peaks of Mount Kilimanjaro and Mount Kenya as well as of the Ngong Hills made famous by the movie Out of Africa. 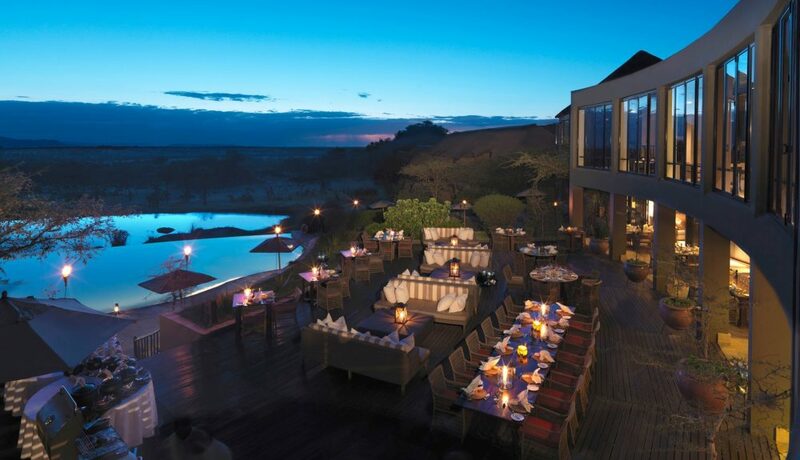 The stops include the Treetops Lodge where Princess Elizabeth became Queen in 1952, plus a rest day at the Mount Kenya Safari Club founded by actor William Holden and whose past members include Bing Crosby and Sir Winston Churchill. 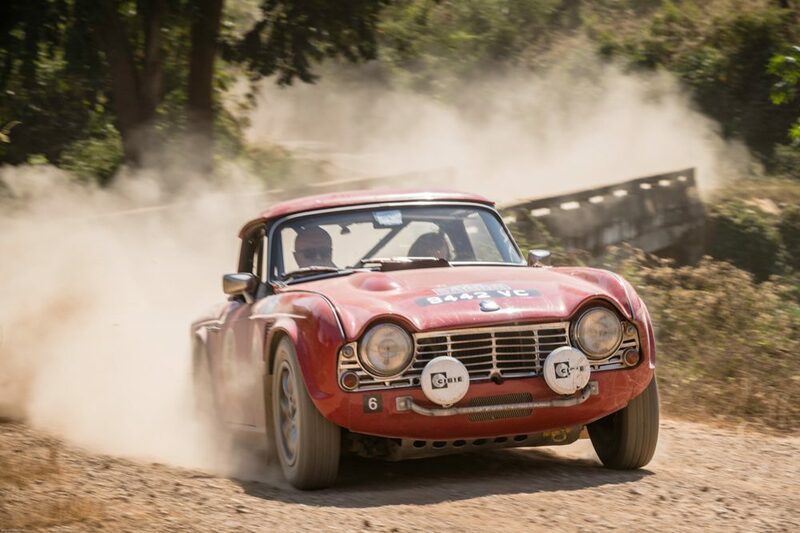 The route is largely on smooth gravel roads and has a total of 21 tests and regularity sections. Many of these are staged exclusively on privately owned land such as the 45,000-acre estate of Lord and Lady Delamere. 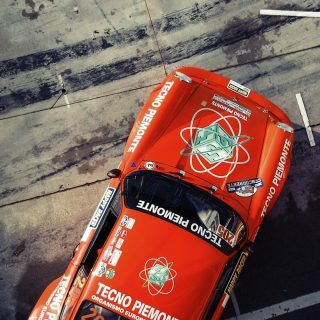 This all will ensure a competitive edge but even so, with Rally the Globe keen to promote adventure as well as accommodate all driving abilities, the pace will mean plenty of time for both amateur and experienced crews to savour incredible game drives and overnight halts at top class safari lodges, camps and luxury hotels. 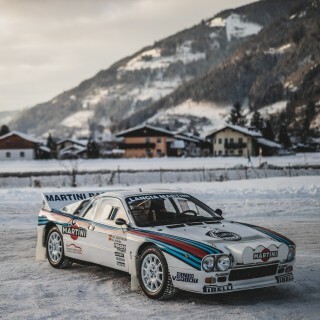 Rally the Globe was launched last November, initially outlining three events, but such has been the positive response by participants that the club has since revealed an extensive list of planned events going right up to late 2023. 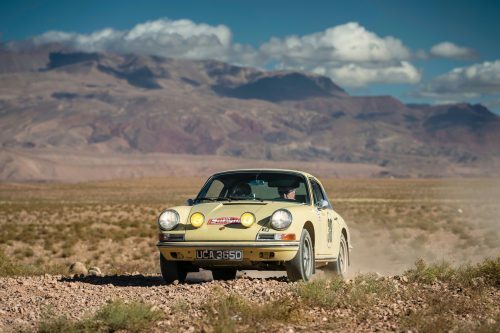 Given the Globe’s debut event, the Carrera Iberia staged across Spain and Portugal, was fully booked within days organizers expect the Southern Cross Safari’s limited spots to go quickly and advise those interested in taking part to move fast.